Low fat has always been the perfect way to cut those extra calories but traditionally it has never tasted good. We often see ourselves saying no to food, just because we have a fear of taking additional calories. 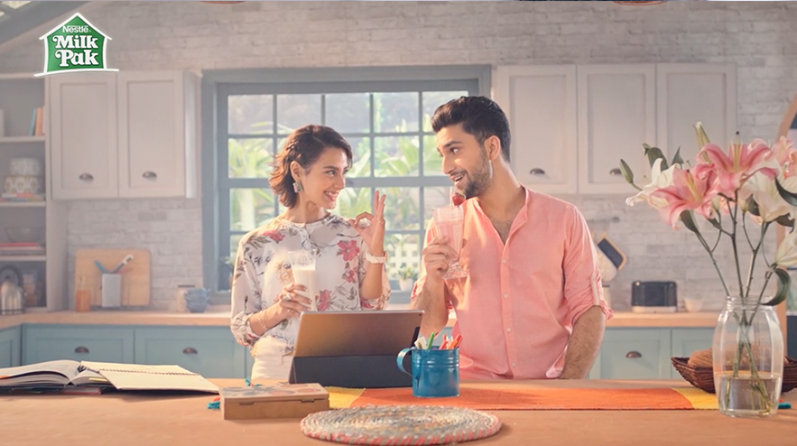 This year we introduced the communication for Nestle MilkPak Lowfat, a perfect way to indulge in all the milky treats without the fear of gaining weight. Through a young couple, we showed how you can now indulge in all the guilty pleasures while keeping those extra calories away.